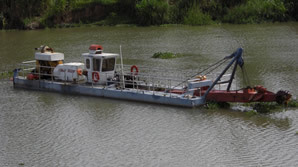 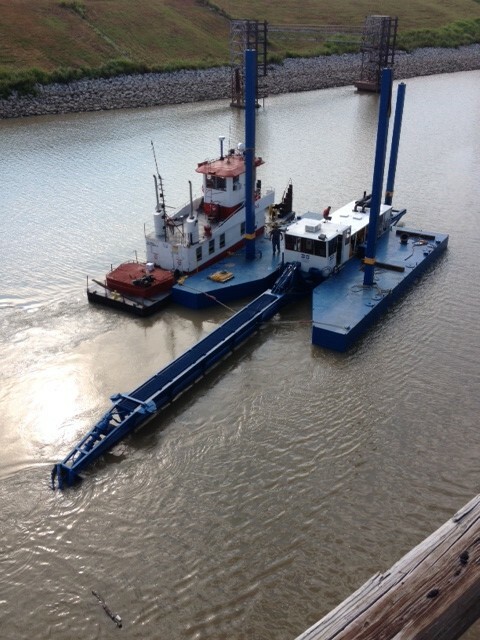 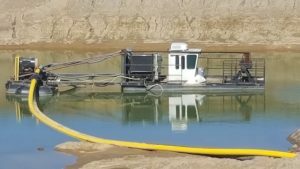 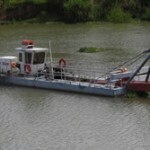 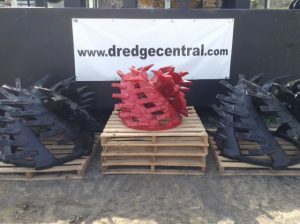 This “like new” dredge ONLY has 2,000 hours and is still under CAT warranty. 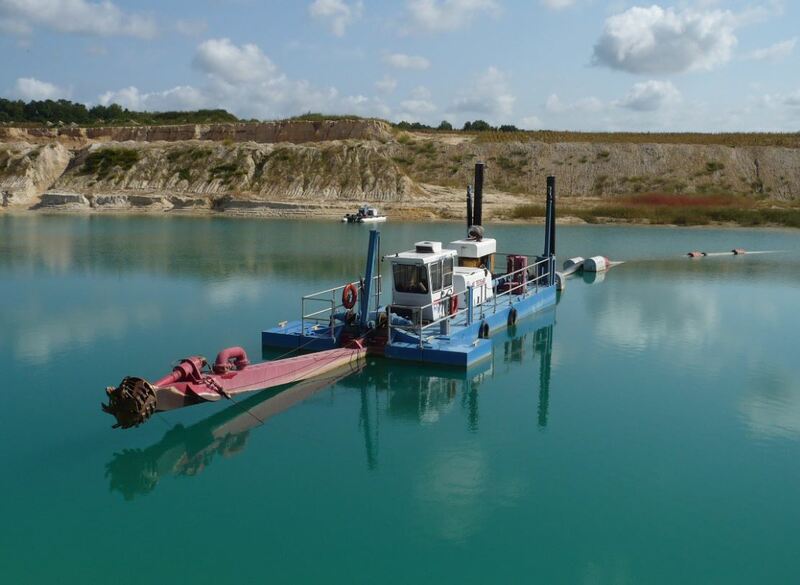 14″ (355mm)x 14″ (355mm) Discharge x Suction pipe. 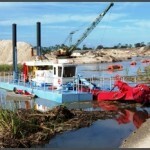 85ft8in (26m) ladder with a 42ft (12.8m) digger depth. 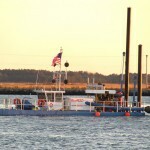 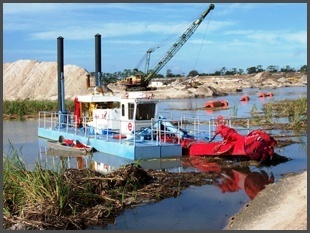 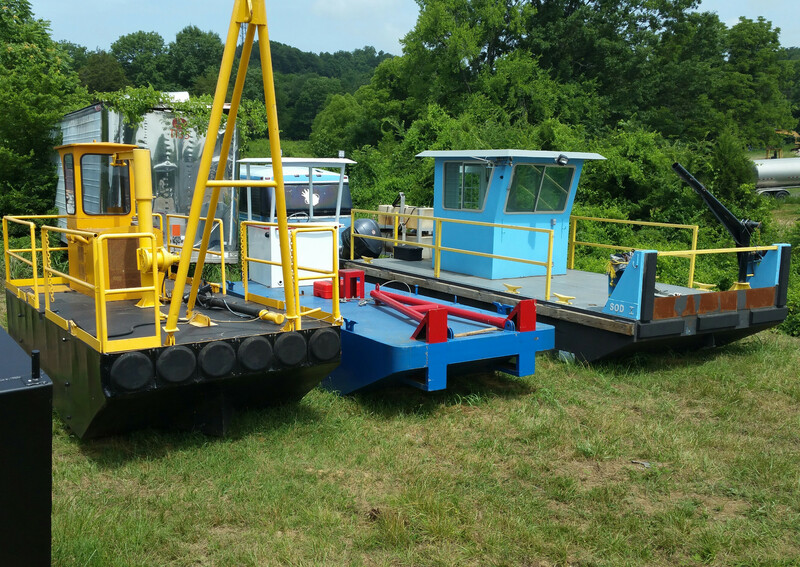 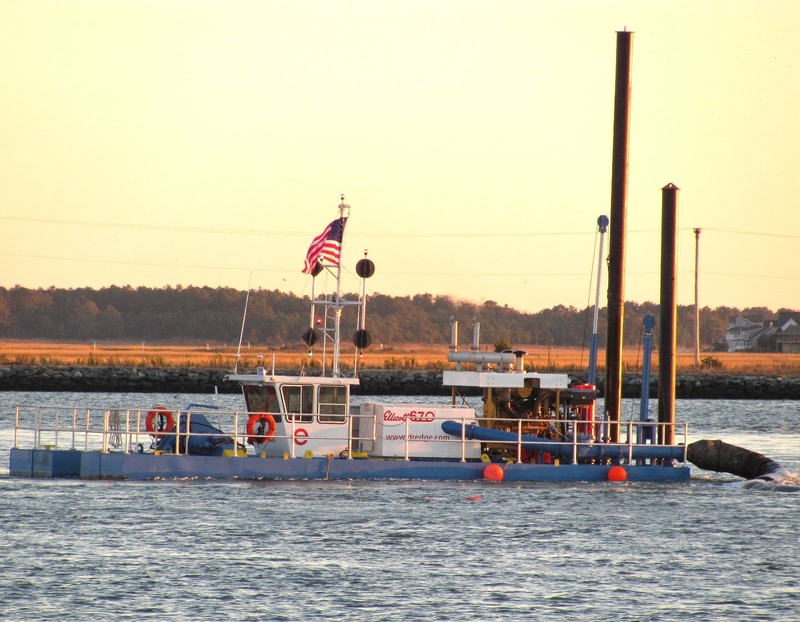 Please call Dredge Central for more information!